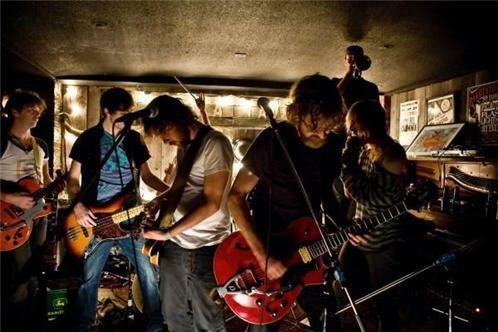 "Meet Me in the Basement"
Broken Social Scene is a Canadian indie rock band, a musical collective including as few as six and as many as nineteen members, formed in 1999 by Kevin Drew and Brendan Canning. Most of its members currently play in various other groups and solo projects, mainly based around the city of Toronto. 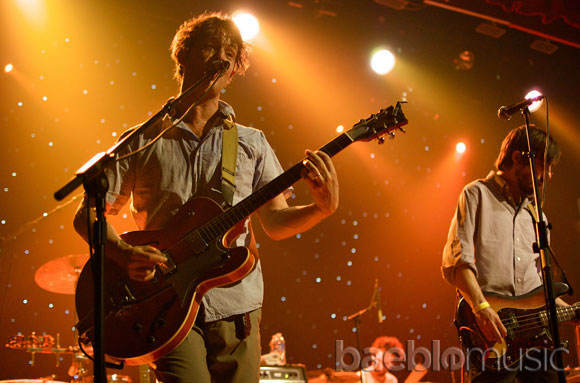 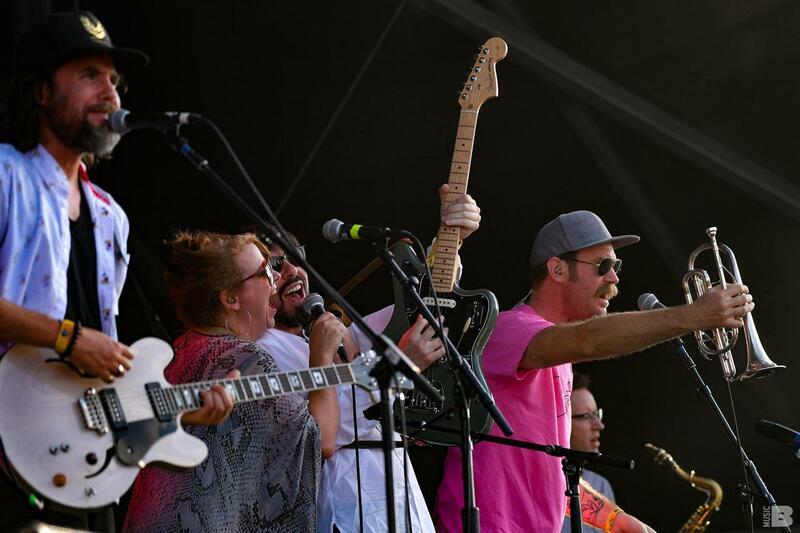 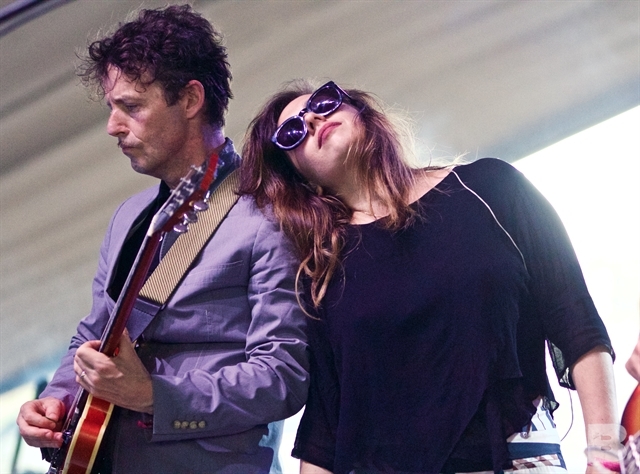 The band refuses the label "supergroup", based on size or the ubiquity of their members, claiming that in the indie scene everyone is involved in more than one project.